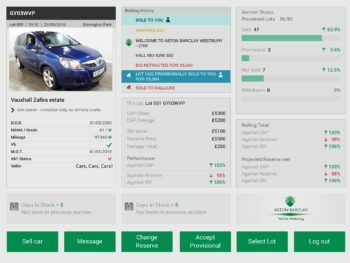 Aston Barclay has developed a new tool to provide dealer and fleet vendors with real-time market intelligence during live auctions. The Vendor Calculator gives users up-to-date sale performance reporting and offers complete transparency on stock sales and current market buyer trends. The data helps support vendors in making the decision to accept provisional bids at their current face value with the platform providing expected total sale results for CAP, Conversion, SIV and Reserve based on current bid values. Stage two of the product will allow vendors to proactively request increased offers from buyers which they can respond to from their mobile phone. 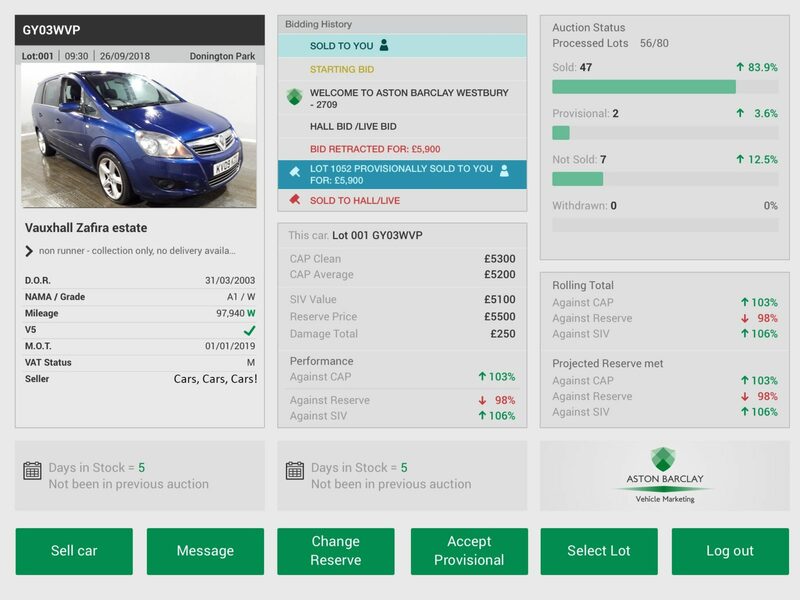 Neil Hodson, CEO of Aston Barclay, said: “Vendor Calculator enables our customers to control and manage their auction performance, in real time, remotely from anywhere in the world. The real-time market intelligence presented within the system gives vendors the ability to make decisions as sales are progressing with knowledge of where they are on conversion rates, asset profitability and performance against reserve values. “We have tested this with a number of key vendors and so far, the response has been exceptional,” he added.